As many readers of my column on software development know, I like things to be simple and fast. 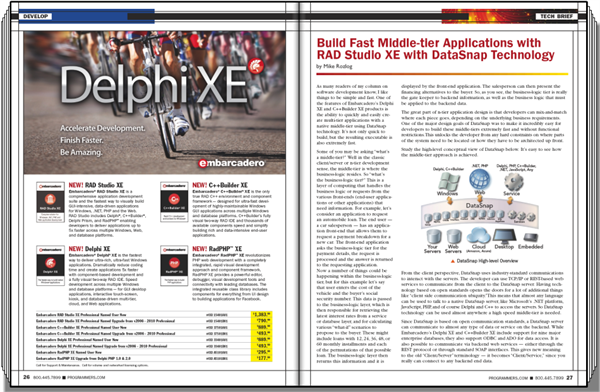 One of the features of Embarcadero’s Delphi XE and C++Builder XE products is the ability to quickly and easily create multi-tier applications with a native middle-tier using DataSnap technology. 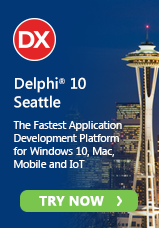 It’s not only quick to build, but the resulting executable is also extremely fast.